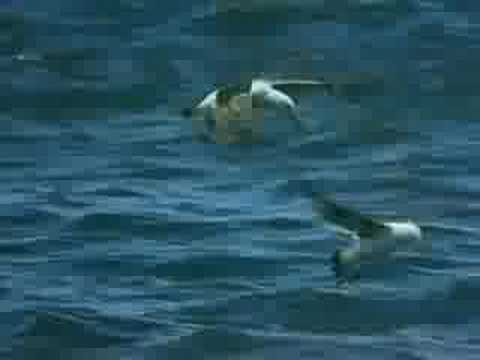 Killler Whales hunt and play with sea lions. 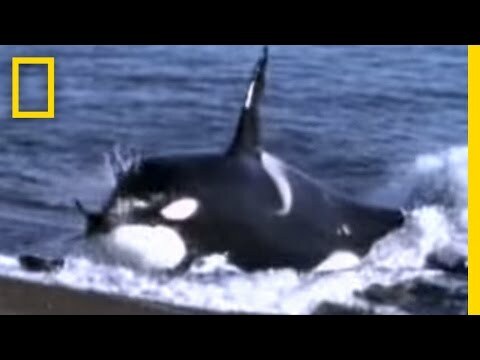 Surprisingly, one of the orca's sets its last catch free, even bringing it back to shore. 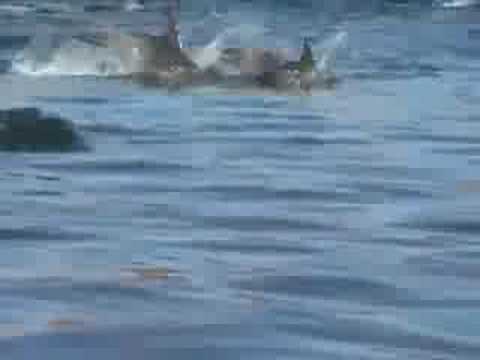 Dolphins are able to blow intricate ring shaped bubbles. and Bahia de los Angeles.